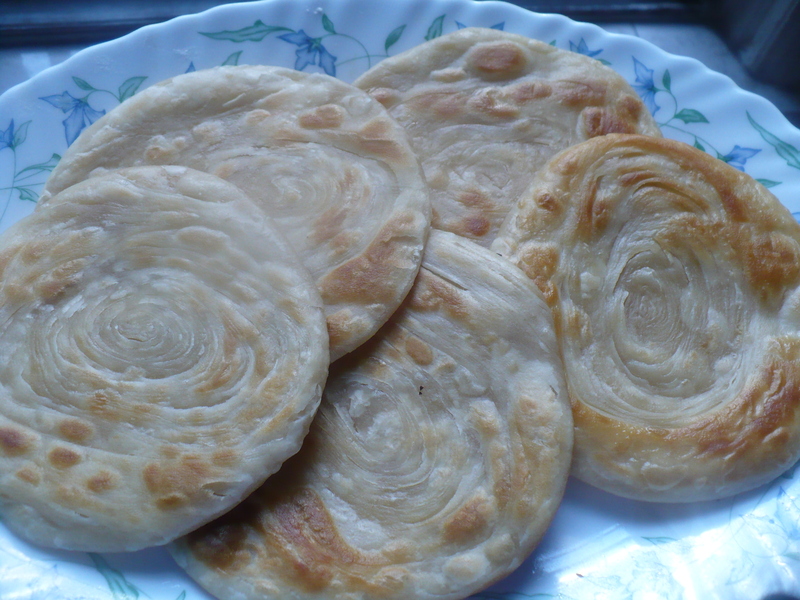 Coin Paratha or Kerala or Malabar or Jalebi paratha origined in Kerala, is very similar to North Inidian Lachcha paratha. The only difference being it to be more layered , flaky and crisp . 1. 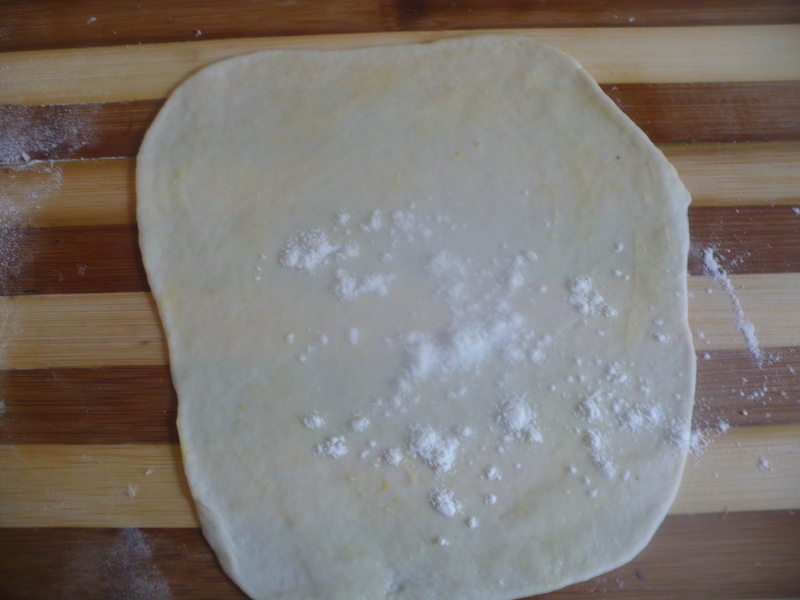 Make a medium soft dough by flour, salt , sugar and milk or water . Knead very well . The more you knead, the better is the out come . Now add 1 tbl spoon of ghee into the dough and knead again very well . 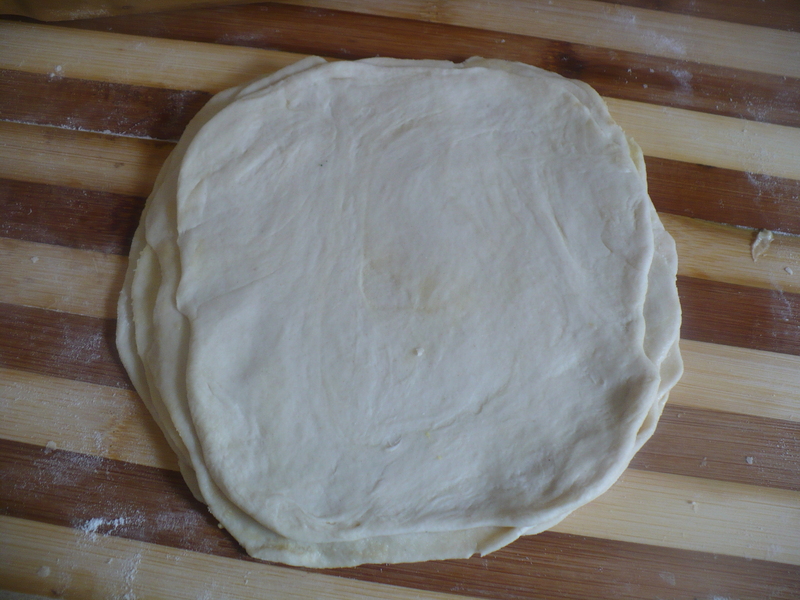 After a good kneading , rub the dough with oil or ghee and cover it with a warm cheesecloth for half n hour . The dough should be very smooth and glossy. 2. 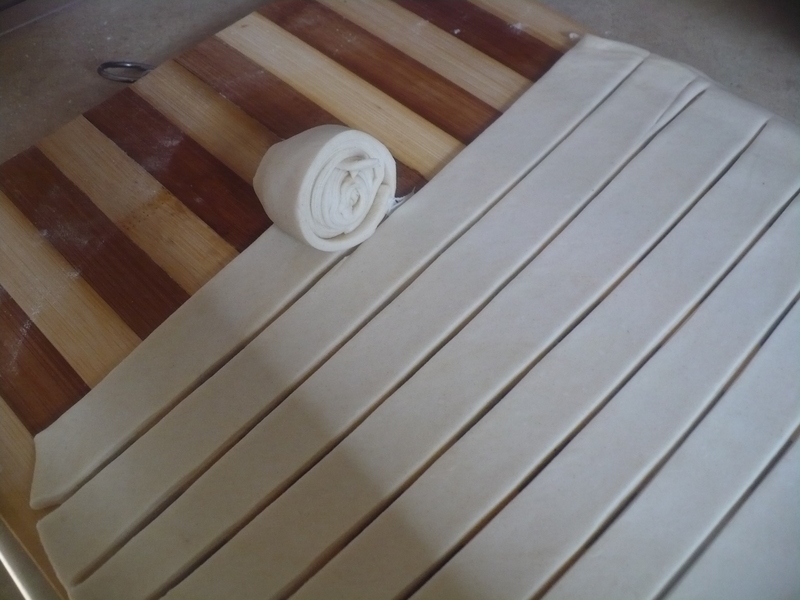 After half n hour , the dough will be softer and very stretchy. Now make small balls from the dough and knead the balls . 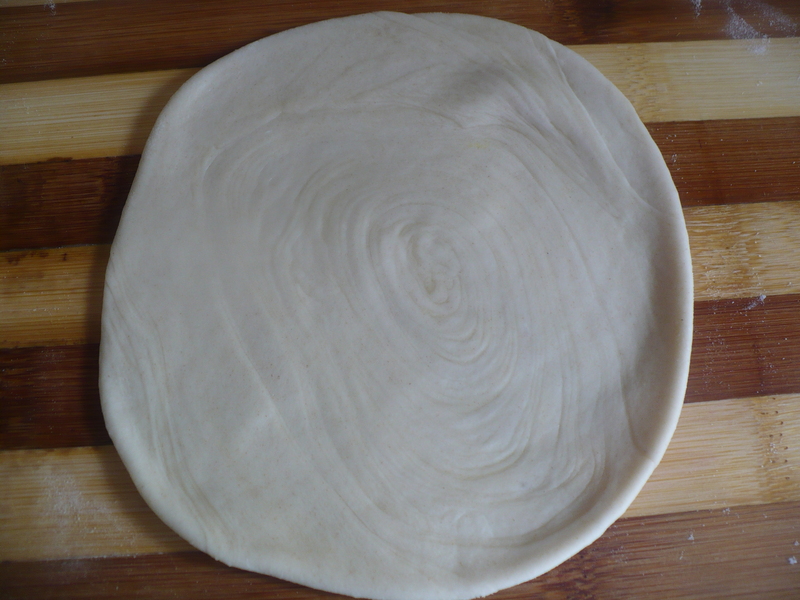 Working with one ball at a time , roll the ball into a thin roti or disk . Rub some ghee and dry out the ghee applying flour. keep aside. 3. 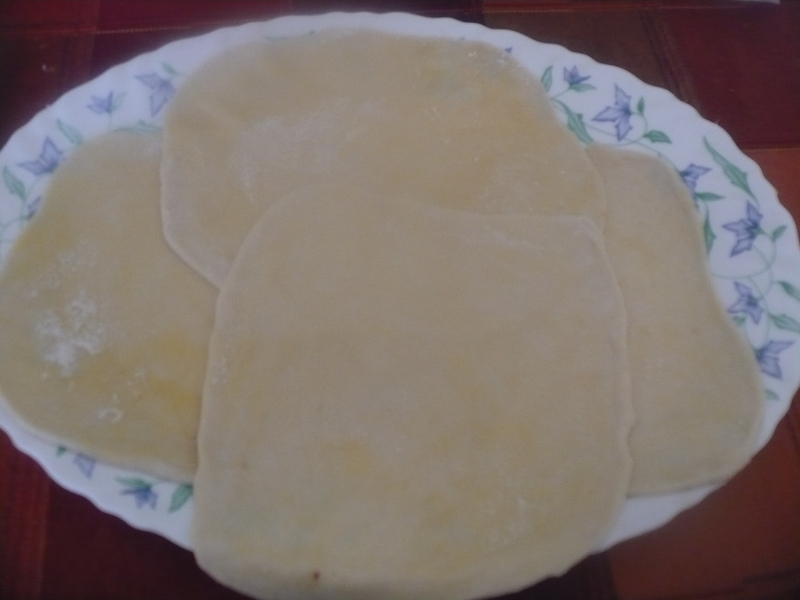 Make at least five roti like this and on each roti rub ghee and dry out the ghee with dry flour . 4. Stack the roti together . 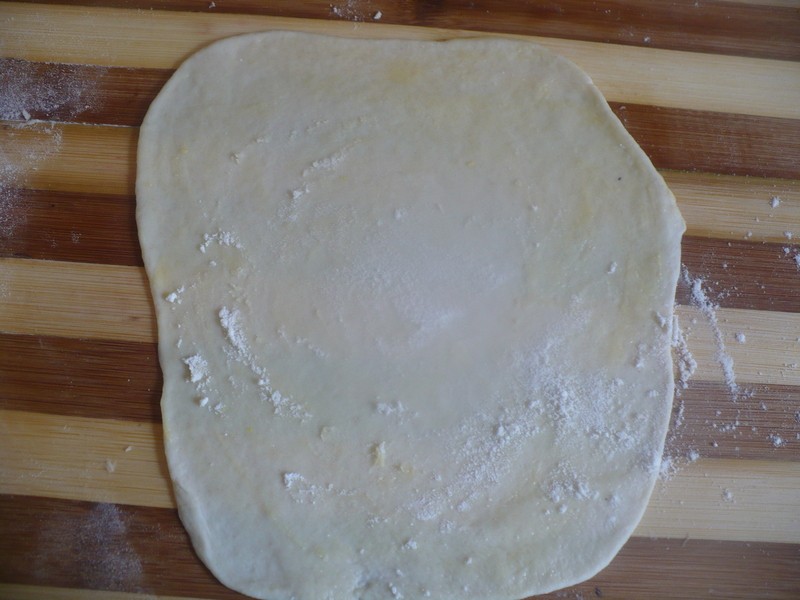 The last roti should be put inward way , so that the ghee covered part is on inside . Join them together . 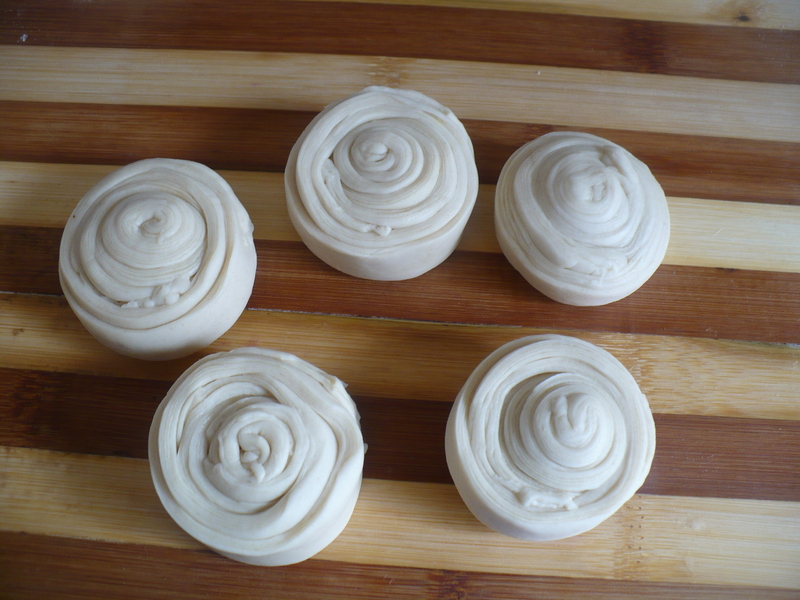 Roll them into a big thin roti. 5. 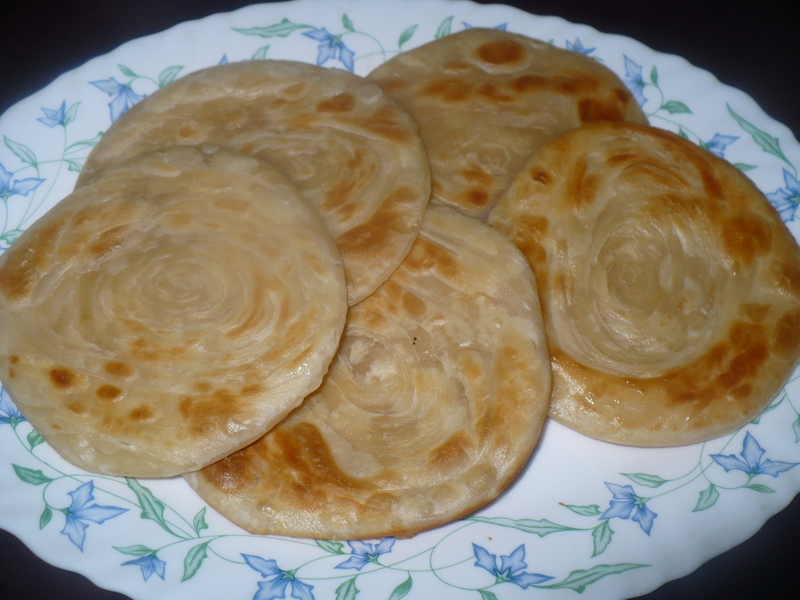 Cut the roti in strips. 6. 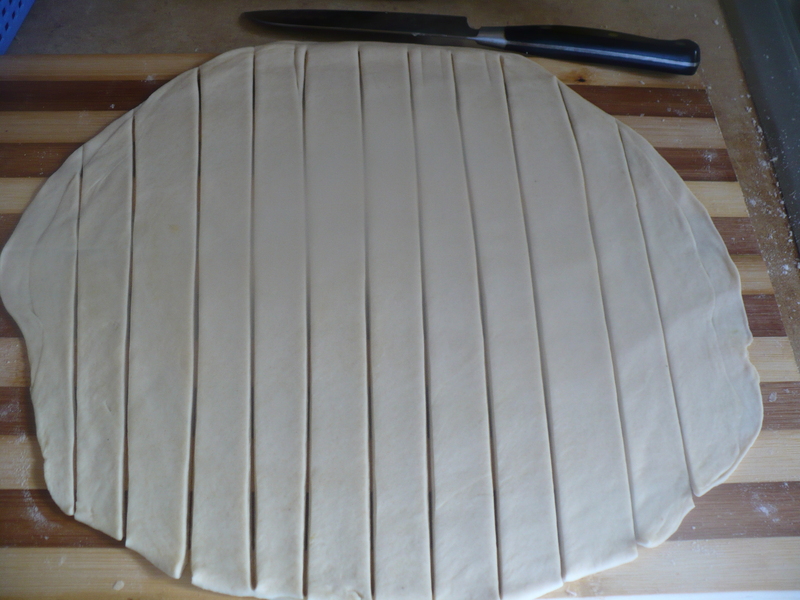 Fold the strip and roll , then put this roll on another strip ; take at least 3 strips to make one paratha . 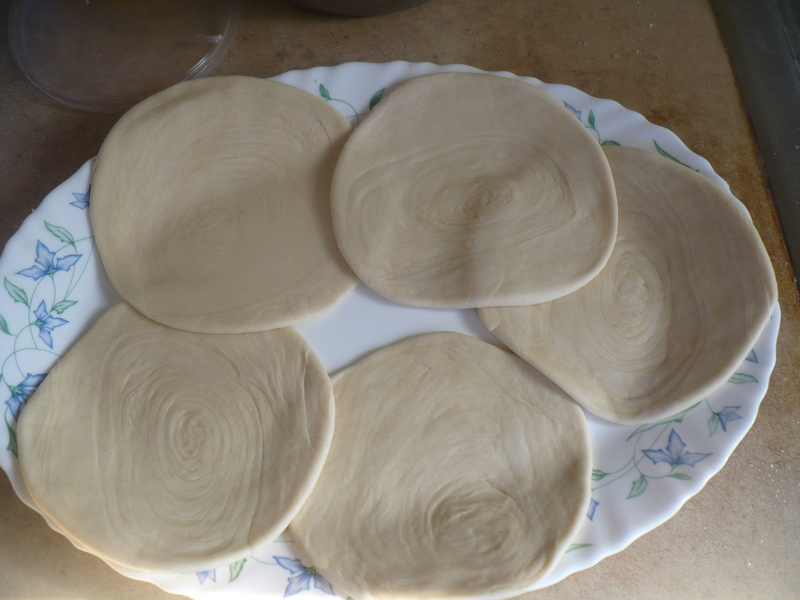 If you want to make bigger size or more layered , you may take more strips for one paratha. 7. Rub some ghee on your rolling pin and also on the rolling board . Press them a little and roll them into paratha . 8. Heat the pan and fry the parathas first without any oil . After frying all of them without oil , fry them with oil or ghee on medium low heat until golden and crispy.